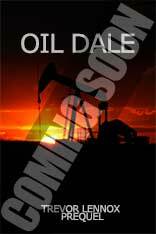 Paul Draker writes tightly-plotted, gritty modern thrillers that combine a well-crafted mystery whodunit with gripping psychology and relentless suspense. Each novel is an immersive roller coaster thrill ride, filled with twists that keep the reader guessing, right up until the last page. Writing and storytelling are nothing new for Paul. In sixth grade, when he was nine, a classmate liked a story he wrote, and took it home. The horrified parents called the school and demanded that whoever wrote it be sent to see a psychiatrist. The psychiatrist asked Paul if he could keep a copy of the story... and then asked Paul to sign it for him. Paul currently lives in Palo Alto, California, with his wife and three daughters. 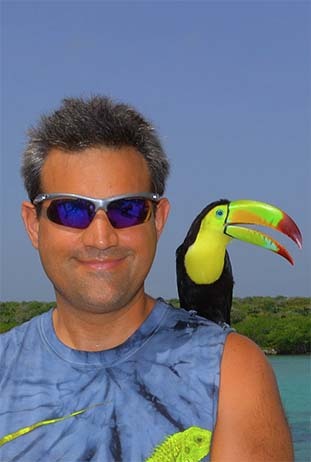 An avid scuba diver, he has spent much time underwater in Palau, Yap, Honduras, Thailand, Hawaii, the Florida Keys, the cenote caverns of the Yucatan, the Caribbean, the Virgin Islands, Caicos, and the "Red Triangle" off California's coast. He also enjoys skiing, swimming, and windsurfing, and has had extensive tactical training in firearms. After one too many high-speed motorcycle crashes, he is no longer allowed to own open-class sportbikes, which is probably a good thing for him and everyone else. Paul has worked in the aerospace/defense industry on a variety of classified and unclassified programs for DARPA, Navy, Army, and Marine Corps, ranging from strategic national missile systems to technology augmentation for small-team tactical infantry units. He has also led a Silicon Valley technology startup delivering massively-scalable custom Internet software to Fortune 500 clients including Hewlett Packard and Robert Half International, and headed a leading videogame studio developing mobile games for top-tier publishers such as EA, Disney/Pixar, Sega, Warner Brothers, THQ, and Glu. He holds advanced degrees in electrical and aerospace engineering from MIT, Stanford, and U.C. Berkeley. This broad-ranging engineering expertise lends impeccable technical authenticity to his stories. Camilla Becker is a survivor. The 1989 Loma Prieta earthquake took her parents from her when she was seven and left her buried under a collapsed freeway. Twenty three years later, she's a producer of acclaimed animated films for children and runs a foundation to brighten orphans' lives. The invitation to be a contestant in a new reality show is not really Camilla's thing, but the studio promises funding and publicity for her charity. Ten strangers meet aboard a luxury megayacht in San Francisco. They come from all walks of life and very different backgrounds. The show's hosts screened thousands of possible candidates in utmost secrecy before choosing these specific ten. 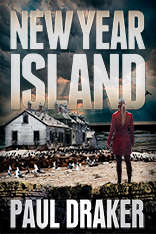 Their destination is an island off the coast of California, abandoned for decades, where nature's own grand spectacle of survival plays out year after year. 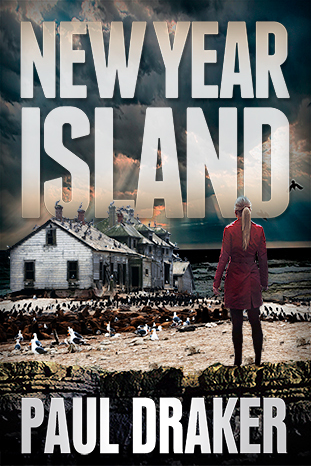 An island that has already claimed lives. The contestants will be marooned, cut off from all other human contact for two weeks, to compete for the five million dollar grand prize. But nothing is what it seems. Everyone is hiding secrets. And each of them has, in their past, already survived something that would kill most people. Now they find themselves trapped in a game where the stakes are even higher. Camilla must choose whom to trust as they are forced to confront each other, their own darkest impulses, and nature in violent revolt against a game so deadly that the most terrifying experiences of their lives were only its qualifying round. Maverick computer scientist Trevor Lennox is the most brilliant programmer of his generation. He's also equally talented at making enemies. 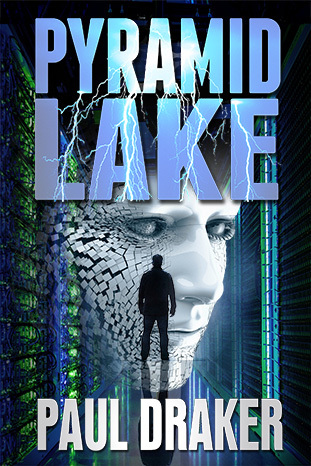 Exiled to a Top Secret government lab hidden in the heart of Nevada's Pyramid Lake Indian Reservation, twenty-eight year old Trevor has spent the last four years working 24/7, leading a classified DARPA project which uses high-speed cameras and a supercomputer's limitless processing power to interpret human facial microexpressions with unprecedented precision. Frankenstein, Trevor's custom-built hundred-million-dollar supercomputer, can detect lies or concealed emotions with infallible accuracy. It can read hidden intentions right off a person's face. Trevor has his own plans for the groundbreaking technology he has created—an agenda which might be very different from what the government has in mind. Increasingly at odds with the other three DARPA scientists who lead Pyramid Lake's advanced-robotics projects, Trevor is assigned a new and unwanted project co-lead. Cassie Winnemucca, the descendant of Paiute tribal chiefs, is a gifted computer-science prodigy like Trevor himself. But is she his future replacement? Trevor prepares to struggle to retain control of his own project. But first, he must find a way to help his equally brilliant but troubled seven-year-old daughter Amy, whose problems threaten to condemn her to a terrifying future. When a series of grisly murders sows chaos throughout the DARPA facility, Trevor realizes he’s not the only one with a hidden agenda. Luckily, Trevor’s no stranger to conflict. To win, he’ll fight whomever he has to, however he has to. He'll use every tool at his disposal to get to the truth and to help his daughter. But this time, he’s fighting to protect everyone and everything he cares about. Unknown forces have their own plans for his face-reading technology, and they are willing to kill for it. 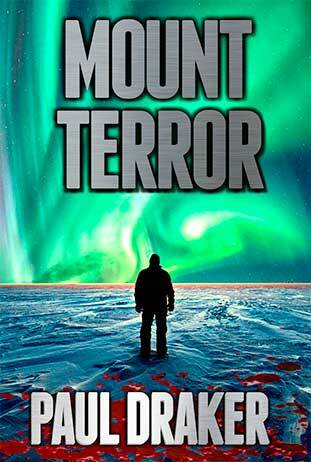 Mount Terror is the sequel to Pyramid Lake. Antarctica is the most remote and hostile environment on Earth. No one lives there. The tiny, transient population of visitors consists almost entirely of scientists. Antarctica's utter isolation and unique international legal status make it the ideal place to push back the boundaries of modern medicine. Dr. Jason Curtis is a scientific visionary, funded by a top-secret government grant and given unprecedented autonomy in the research he oversees at a hidden facility in Antarctica. His pioneering medical research combines stem cells and gene therapy to achieve near-miraculous breakthroughs in human healing. An undisputed genius, the unorthodox and secretive Curtis is also iconoclastic and notoriously unmanageable. With the six-month darkness of Antarctic winter closing in, Dr. Curtis's lead supercomputer scientist vanishes. Despite Curtis's demands for a replacement, his U.S. Government sponsor suspects that something may have gone very wrong. Any heavy-handed inquiry will likely backfire, however, and the Department of Defense cannot risk Curtis going renegade. But will sending in Trevor Lennox to replace Curtis's missing computer scientist make things infinitely worse? 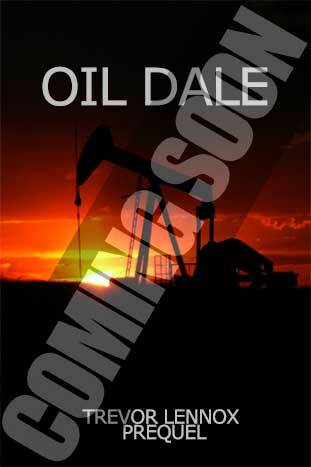 Oil Dale is a Trevor Lennox prequel. Everybody comes from somewhere... including Trevor Lennox. The 'Dale's always been a rough place to grow up—especially for an intelligent teenager who calls it like he sees it and has never learned how to walk away from a fight. But now mobile-home drug labs are multiplying in the shadow of the bobbing oil derricks, and the Oildale Pecker Woods and Nazi Lowriders are battling for control of Beardsley Street's lucrative meth trade. Trevor wants out, and he's smart enough to still have a shot at getting into MIT. All he's got to do first is to somehow make up for twelve wasted years of school. When he tries to help a friend in need, Trevor soon finds himself facing a far more lethal degree of trouble than he's used to. But once an '08er, always an '08er… Trevor lives by his own code. 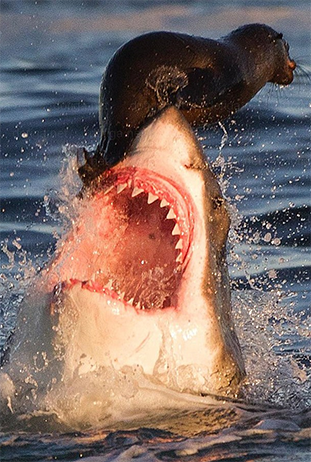 When someone walks all over you, you fight back. And to win, you fight dirty. "If Trevor Lennox even looked at me, I'd probably move to another State." "Megalomaniac. Sociopath. Menace to Society. And I'm only talking about your story's good guy. "Do you really need SO MANY PEOPLE to die so violently? Yeah, I know Shakespeare did it. But I'm afraid people will read this not for its characterization but for the thrill of the violence, like a videogame or violent movie."